Dr. Anama has an undergraduate BS in Biology degree from Virginia Commonwealth University. He received his DDS degree from Virginia Commonwealth University/Medical College of Virginia, School of Dentistry. 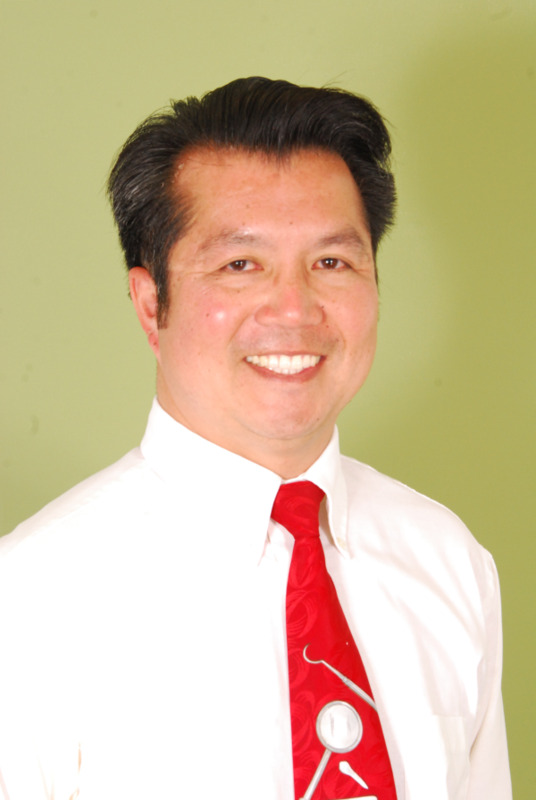 Since 1996, he has practiced in various dental offices in the Greater Roanoke Valley and finally, settled into his current office in the year 2000. Dr. Anama is a member of the American Dental Association (ADA), Virginia Dental Association (VDA), and the Academy of General Dentistry (AGD). He is an active member of Covenant Presbyterian Church. Enjoys playing golf, tennis, and church softball. Avid sports fan especially Men's College Basketball. Loves the Beach. But most of all, he enjoys the time spent with his wife and 3 children.